You Deserve the Highest in Value, Quality and Enjoyment! Marvel Design Build Group is a comprehensive, all-inclusive design/build firm that brings to you, our customers, the very best in architectural design, custom home building and renovations. We are family owned and have proudly served the Chicagoland and Suburban Chicagoland communities for the past three decades. 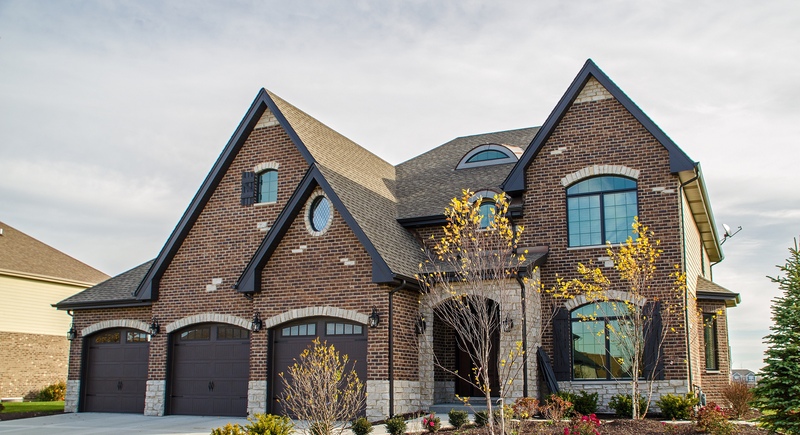 We specialize in custom built new homes, custom designed room additions, kitchens, baths, basements, all interior and exterior renovations and light commercial build-outs. We offer all design and architectural services, from idea inception to finalized building plans and drawings. We also offer construction consulting services. We always strive to offer the utmost in quality, affordability and custom design concepts to accommodate all of our customer’s housing needs. Energy efficiency and and use of environmentally friendly building materials are always a component of all our projects. We work in Chicago and all the surrounding Northern, Southern and Western Chicago Suburbs of Cook, DuPage and Will Counties. We look forward to working with! Contact us today for an initial consultation - 630-541-8404.